A new trailer for Rayman Legends debuted at today’s Ubisoft press conference, along with a few minor details about the game. Various music based levels were shown, as well as select multiplayer maps. Check out the trailer below. 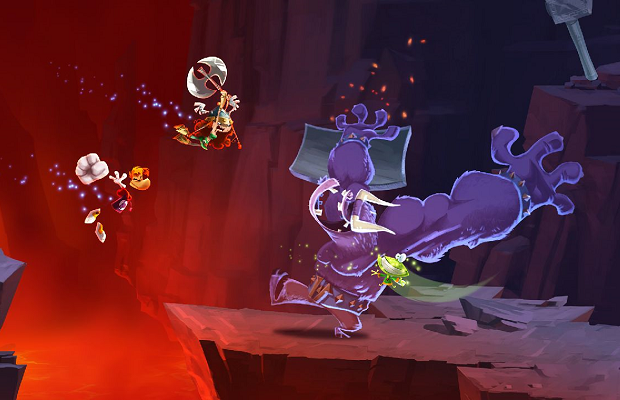 Rayman Legends is scheduled to launch August 30th in Europe and September 3rd in North America. Look for it on the PS3, 360, Wii U, and Vita.